'The Greatest Showman' was one of the most successful and most loved films of 2017, mostly down to its incredible musical numbers, dance sequences, and the fantastic musical presence of Hugh Jackman, who is no stranger to the genre. Among the twelve hits from film, one fo the most iconic is 'This is Me', a song about acceptance, diversity, and beauty being found in the things which make us unique. 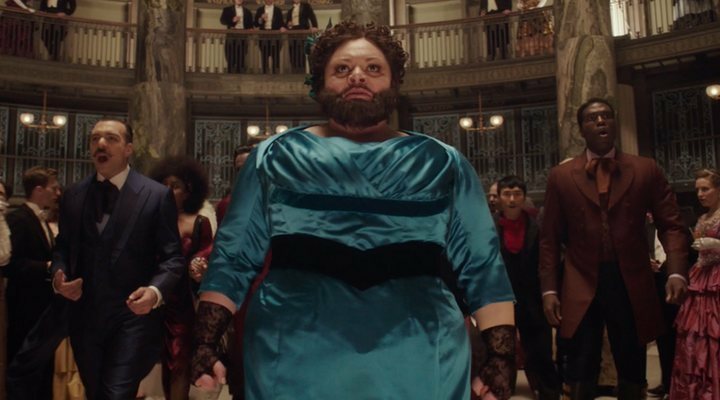 The empowering single was composed specifically for the film and was sung by the North American actress and singer, Keala Joan Settle, who plays the role of Lettie Lutz, a woman repudiated for having a beard. Settle sung the song live during a musical rendition of the number at the Oscars last March, and her voice brought the entire auditorium to their feet, as well as bringing a tear to more than one eye. However, until now very few people were aware of the fact that Settle actually suffered a transient ischemic attack (a small stroke) during the rehearsal for that performance, only one week before the ceremony. Now, nine months after the incident, and after having undergone a double cerebral bypass, Settle has spoken for the first time about the traumatic incident and the way in which it changed her perspective on life: "The way that I look at the world is so completely different. I'm more at peace than I've ever been; I can find the joy in things I never could. This truly gave me another lease on life." The actress was in a poor state of health during the weeks leading up to the incident, due to an unforeseen and extremely rare condition called Moyamoya disease, which causes the brain to be denied sufficient oxygen, thus resulting in her stroke. She described the terrifying event, saying, "My body started drooping immediately. I tried to put my hands up to my face, but I could only move my left arm. I couldn't talk because part of my tongue was immobile. I tried to stand, but there was nothing. I was panicked." 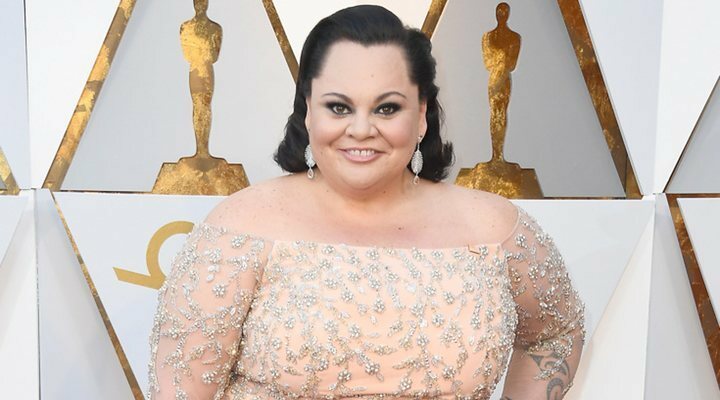 Despite her shocking experience, Settle decided to postpone the life-saving surgery simply in order to perform the legendary number at the Academy Awards Gala. A dreadful experience like this is not something that anyone expects or desires at any point in their lives, but for Settle the timing was too much: "It could have happened at any time. It just so happened to happen a week before the biggest performance of my life [...] I'm used to working in the theater and the show must go on". Now, after a difficult operation, Settle has begun to rebuild her life, hoping to be recovered as soon as possible. After her operation she describes having to relearn to read, write, walk, and even having to rebuild some of her life memories. The actress maintains a positive and inspiring outlook, however, saying, "The universe had its chance to take me and I'm still here. I'm just so grateful to be alive and I'm not giving that up."